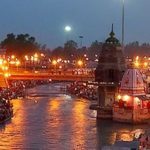 Chardham Tourism in Haridwar have wide range of car in best condition. 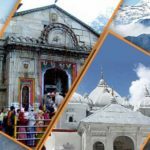 Our tour and travels is most trusted name in Chardham car rental services when it comes to reliability & professionalism. If you are looking for Chardham car rental services, then you have landed at the right place. 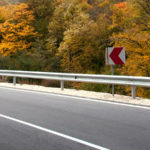 Here you will find all type of information about Car Rental Services from your city to Chardham. 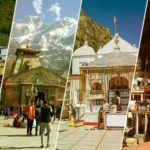 We continuously strive to facilitate our visitors with the Cheap, Economical, Comfortable Chardham car rental services by providing updated information and rates about tour operators from all over Chardham, Uttarakhand, India. Dada Boudir Tour & Travels in Haridwar (Char Dham) have wide range of car in best condition. Our tour and travels is most trusted name in Chardham car rental services when it comes to reliability & professionalism. Dada Boudir Tour & Travels in Haridwar believe that every good journey needs good car with good driver. Our all drivers are professional & well mannered. 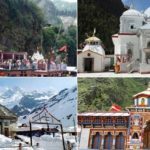 Dada Boudir Tour & Travels in Haridwar (Char Dham) are providing services in Uttarakhand one of the most holy regions in India which is also known as Dev Bhoomi (Land of God). It automatically gives us responsibility to take care of all our clients properly & make their journey memorable.